Florida is on fire right now with several great new acts (i.e. XXXtenacion, Lil Pump). Continuing to release more and more great new artists, we are introduced to a new promising act in the name of TxTheWay. Debuting his brand new first-ever single, titled, "Jump". 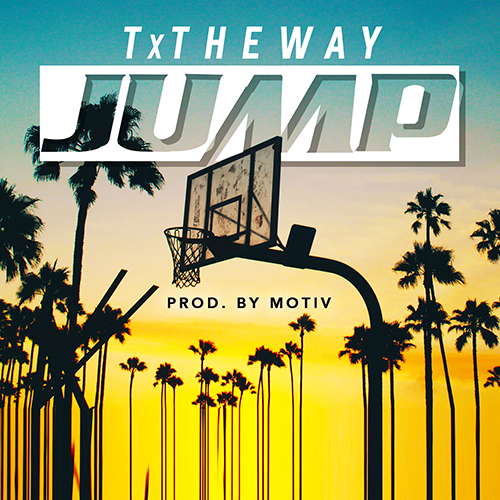 Formerly known as T-Baby, "Jump" is a mid-tempo vibe that was built for the nightlife. Catchy hooks, trendy subject matter, and a head bouncing production by the talented producer Motiv. "Jump" has adult message for having fun but is also radio-friendly for the sing-along crowd.